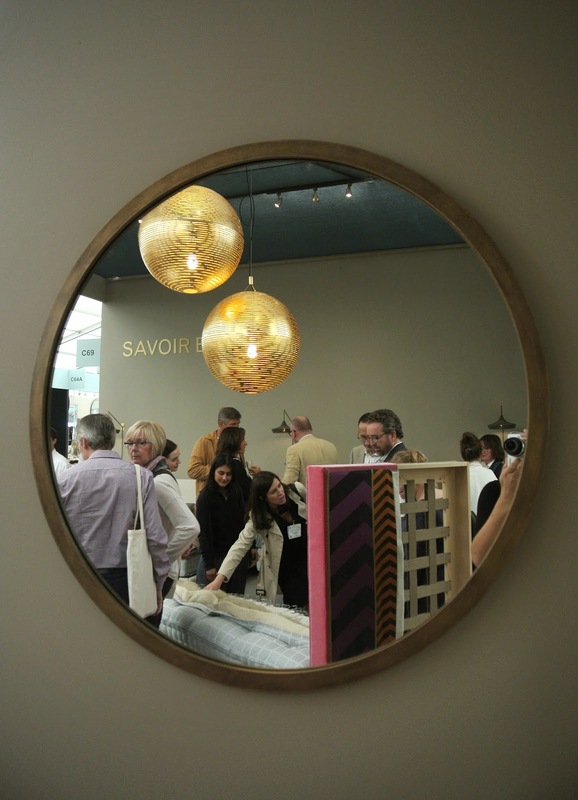 For the past few months we have been eagerly anticipating and preparing for this year’s Decorex in the beautiful grounds of Syon House. To launch our stand last Sunday we hosted an intimate drinks reception for our partners in trade, interior design contacts and press. 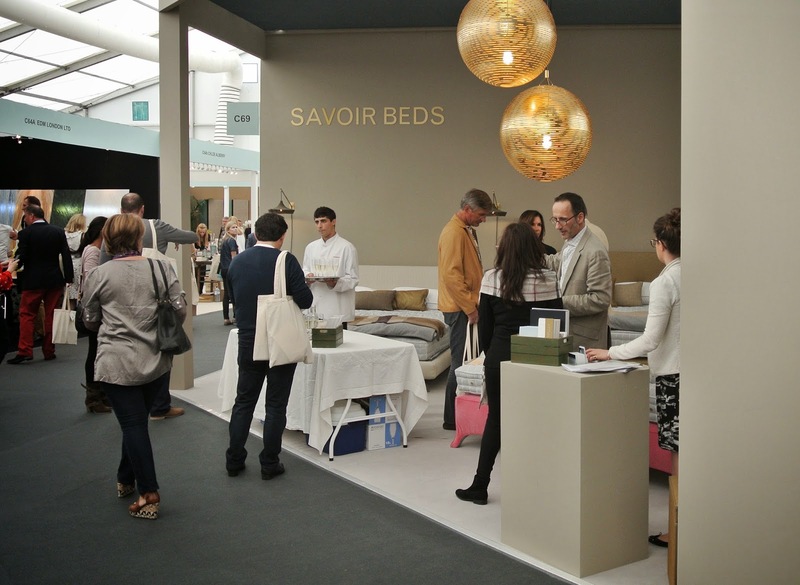 On our main stand, C65 we showcased our most recent designer collaboration with the world renowned French designer; Christophe Delcourt. 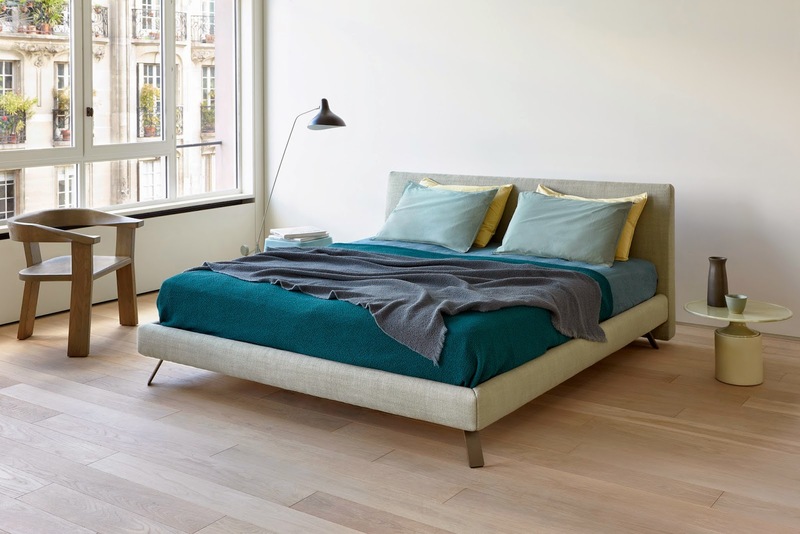 As you can see the bed takes a new design direction for us, it’s simple and Nordic style, upholstered in off-white linen with slim angled legs to give the bed a floating effect. 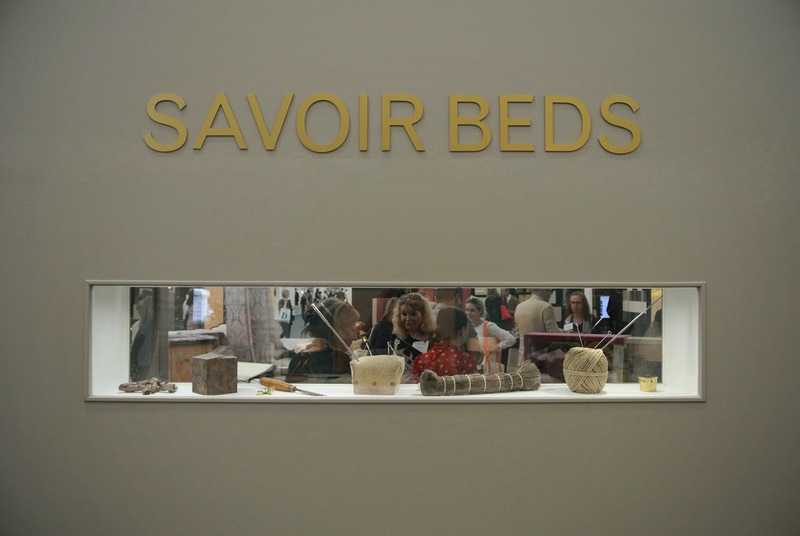 The bed was a real hit with industry influencers! 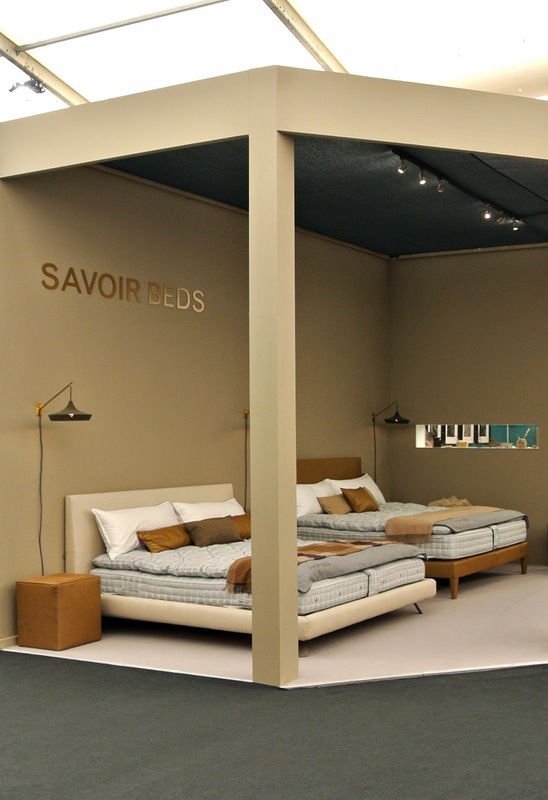 To contrast the Christophe Delcourt design we also presented our art deco style Savoy 125th Anniversary Bed. 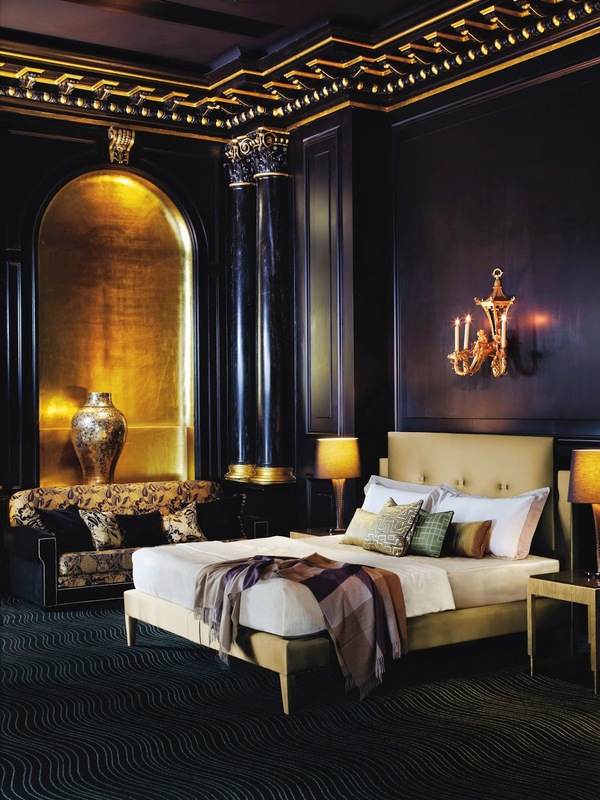 Inspired by the 1920’s and 30s, the heyday of glamour, jazz and film stars at The Savoy, this bed celebrates a momentous anniversary for the British institution. 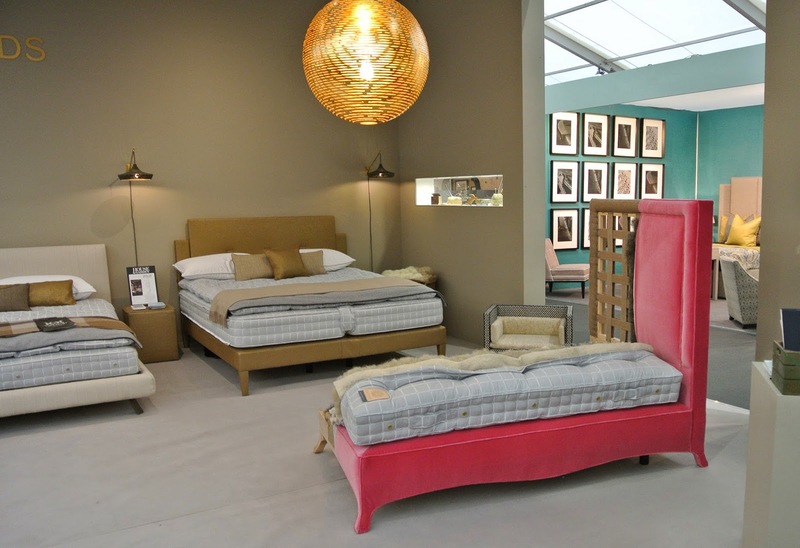 Upholstered in luxurious metallic fabric which highlights the sharp angles, this bed is a real statement. nice article, thank to author! Excellent post! This one of the best post that i have read.Thank you for this post.